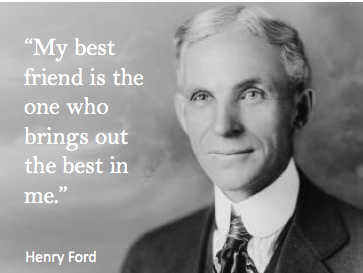 If you’ve ever driven a car, you have one man to thank for the miracle that is the automobile – and that’s Henry Ford. 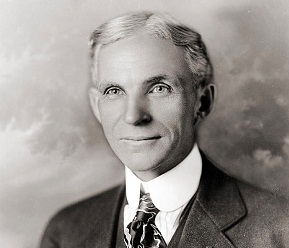 Ford was an American Inventor and engineer who founded Ford Motor Company (including the technique of mass production) and made car-travel possible for the masses way back in the 1900s. So – it’s fair to say he made a pretty big contribution to the world as we know it. 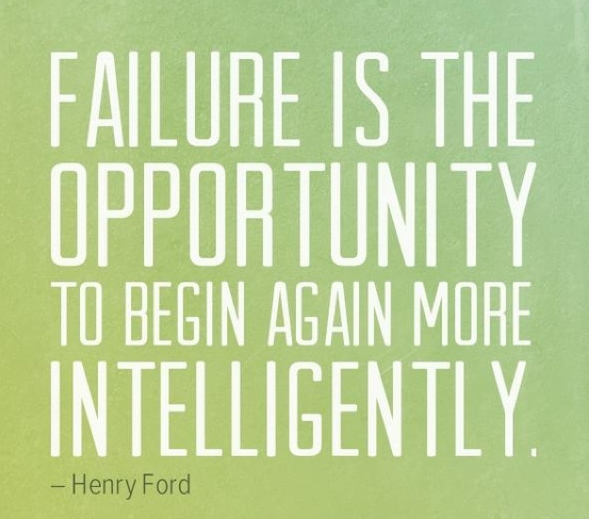 Like most innovators, Ford had an incredible attitude towards life, that I believe led to his successes. So true. The only limitations we have in life are the ones we place upon ourselves. Self-belief is the cornerstone to success – so the sooner you start believing – the better. It’s interesting that many iconic innovators share the same attitude that you need to believe ‘anything is possible’ to create truly groundbreaking innovations. He raises a valid point – sometimes people don’t know what they want and it requires some serious thinking ‘outside of the box’ to create incredible ideas that will change the world. Now, clearly I’m not expecting you to come up with the next mode of transport – but imagine if everyone took the same approach to life as the ‘Henry Ford’s of the world – and actually believed in themselves. Imagine how much more successful we would all be? 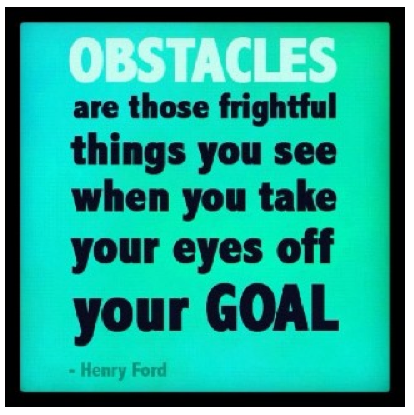 At the bottom of this post are a collection of inspiring quotes from Henry Ford. Take the time to read them slowly and perhaps take a leaf out of the book from the man who gave the world wheels. What can you do now to start believing in yourself? 1. Work on becoming more ‘fearless’. Fears only hold us back and stop us from believing in ourselves. Notice next time you’re in the grip of fear and choose to push on through. 2. Listen to your gut. Instead of allowing the nagging inner critic to take over and squash any great ideas – choose to listen to your gut instinct. 3. 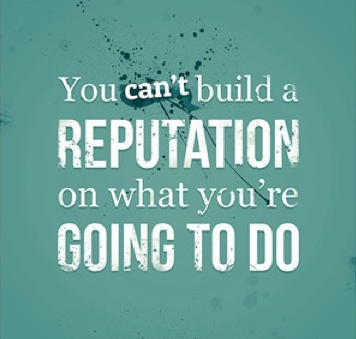 Stop saying things like ‘I could never do that’ or ‘I’m not good enough.’ – this language is stifling your success. Replace these negative thoughts with things like ‘If he can do it, why can’t I?” or “What’s to stop me from doing this!”. Remember, if you don’t believe in yourself, who else will? Merry Christmas to all of you – my wonderful readers. Thank you for being a part of Simple Life Strategies in 2012 – it’s been an incredible process to launch this year and I’m very grateful for every single one of you who has taken a few minutes out of your life to read the articles. I wish you a fabulous, fun-filled and happy Christmas this year (with more rest and less stress)! And I look forward to sharing more Simple Life Strategies after the Christmas break 🙂 Please, please let me know if there’s anything you’d like me to write about in particular by emailing me or commenting beneath this post. Really ahead of his & our time. I worked for Ford Motor Company for 30 years and appreciate the man Henry Ford who done so much to improve the living conditions of his fellow man and woman.